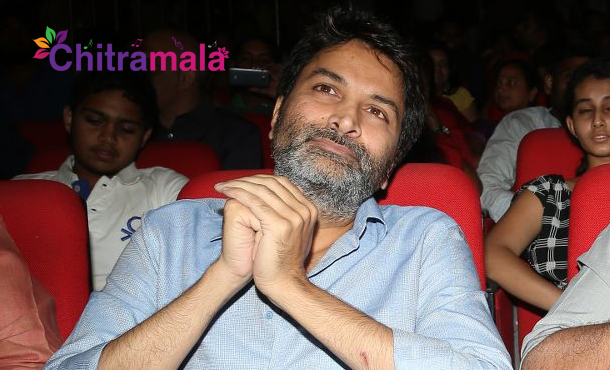 Versatile filmmaker Trivikram Srinivas is happy with the way A.AA audio has been received by the audiences. The audio launch is a big hit with the presence of Power Star Pawan Kalyan. While speaking at the event, Trivikram Srinivas made some interesting comments about TV actress Hari Teja (of Manasu Mamatha fame) who is playing a crucial role in the film. Trivikram Srinivas compared the young actress to none other than late Suryakantham. Usually, the directors wont give any special attention to the artists who play character roles but surprising everyone, Trivikram Srinivas took step in introducing Hari Teja and complimenting her that she is modern day Surya Kantham. 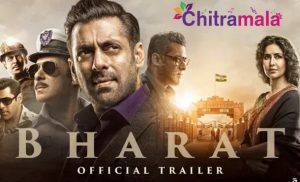 The actress is seen in the initial teaser and also the theatrical trailer. Looks like these compliments coming from the mouth of Trivikram Srinivas might result in the actress grabbing more opportunities. Lets wait and watch!